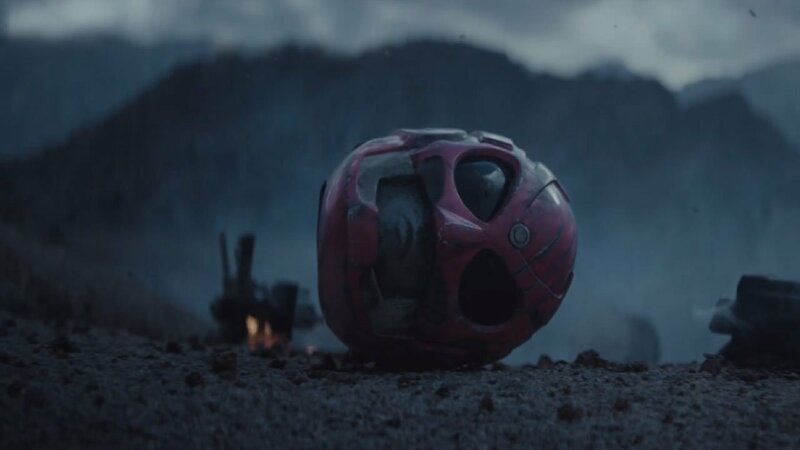 A very much “adults-only” short fan film, Power/Rangers, released today on the wonderful internet, didn’t take long to go viral. Starring Katee Sackhoff of Battlestar Galactica as the Pink Ranger and James Van Der Beek of Dawson’s Creek as Red, the fan film, directed by Joseph Kahn, glimpses the now all-grown-up Mighty Morphin’ Power Rangers and the bloody, drug-heavy aftermath of their lives as young and colourful soldiers. The 14 minute short, though, was taken down by Vimeo but a “Safe For Work” version remains available on YouTube. An actual full-length Hollywood Power Rangers film is still slotted to come out in 2016, according to IMDB, but Kahn would have nothing to do with it. Producer Adi Shankar (Lone Survivor, Dredd) originally pitched the idea to Kahn, who says never really had any interest in fan films according to the HitFix interview.